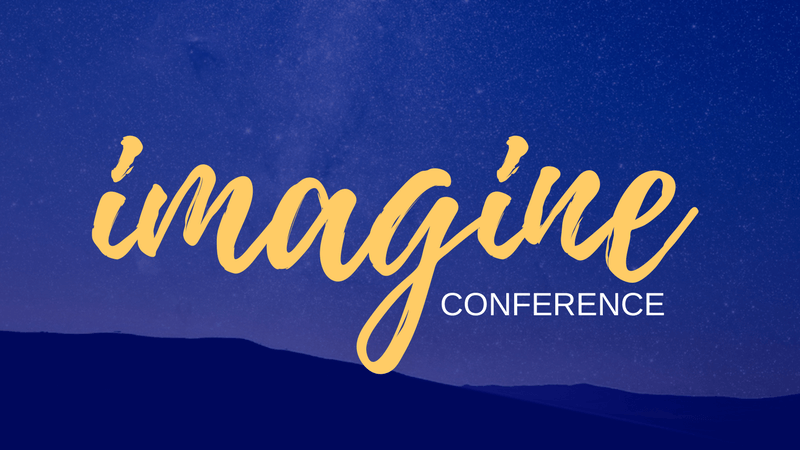 Imagine, Next Gen Leadership Conference, is a multi-denominational biennial conference for those who minister and work with the next generation. Our conference started in 2013 and has been widely attended by leaders in fields directed towards Children, Youth, and Young Adults. Our conference consists of general sessions on leadership and breakout sessions that have a greater focus in areas such as mental health, social media, and creative arts. Full information for this event can be found by clicking here.